Copyright information has gone up for what appears to be new pokemon. Please take with a grain of salt until we have confirmation. -Sun Legendary will be called Solgaleo. The name sounds like it'll be a Lion, as well as mixing in Galileo and Sol, for sun. 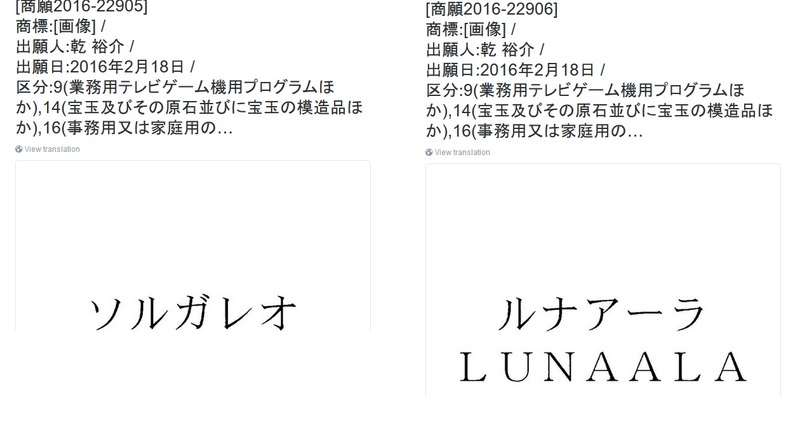 -Moon Legendary will be called Lunaala. (Pronounced Luna-aala). 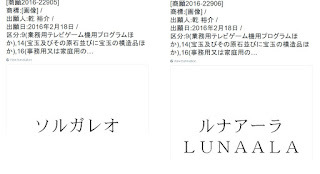 Rocky505 of rangerboard has informed me that "ala" is wing in Spanish, and Japanese message boarders have been assuming the mon to be a bat.